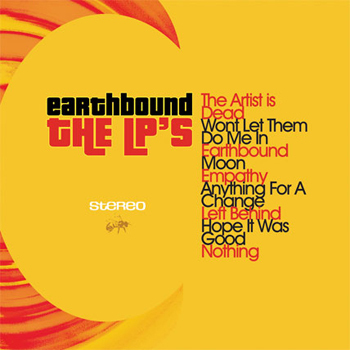 The LP's Earthbound is jam packed with eternal questions. The LP's music takes you on a journey through space and time, with vibrant instrumentation, and a beckoning call for change. ©2006–2019 The LP's . All rights reserved.